I have listed, on this page, cat population statistics by country, using any reliable source that I can find. It is difficult to find current figures but I have provided any available figures and commented where appropriate (1 comment!). For each figure, I have referenced the source. The top 15 countries for domestic cat numbers are listed, based on Euromonitor International (2002), together with some samples from other countries, which are selected for interest and comparison. The countries are listed alphabetically except for the top two. 10,700,000 – World Society for the Protection of Animals (WSPCA) 2007 – note the startling difference. 7,500,000 – Dundon et al. (2010) in a study about dogs. Associated: Comparing number of cats to number of people per country. 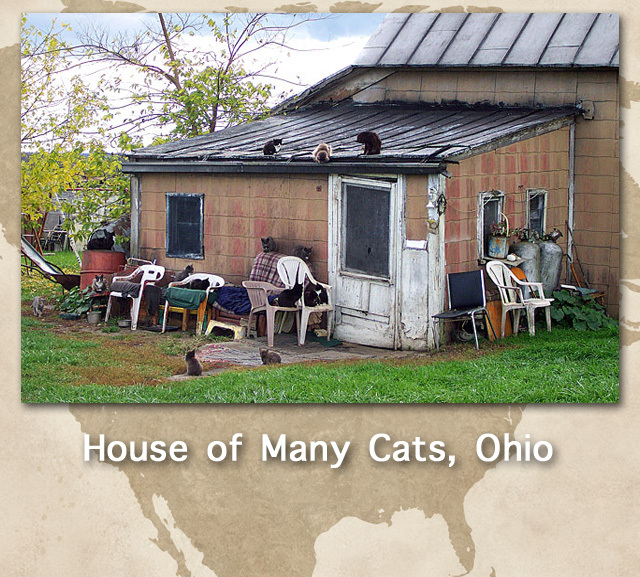 This entry was posted in Cat Facts, Human to cat relationship and tagged cat population by Michael Broad. Bookmark the permalink. Also Shohom67 your comment about the US census, do they really ask about the number of pets in the household? I wish the UK one did that, it would be fascinating to see how many pets our ancestors owned. Who to believe? I would be most likely to trust the Humane Society. They are in the trenches. They would be able to estimate a number better than some of the other source. I think it would depend on the way they went about gathering the info… Doesn’t the US Census ask about the number of pets in the home? Maybe they should break it down to number by type. Exactly, who to believe. These are estimates (quite well done etc. but estimates nonetheless), all of them, and they tend to be a little out of date too. There is not really a great deal of good solid research on the domestic cat in general with respect to ownership etc.. This reflects the low priority of the subject in my opinion.